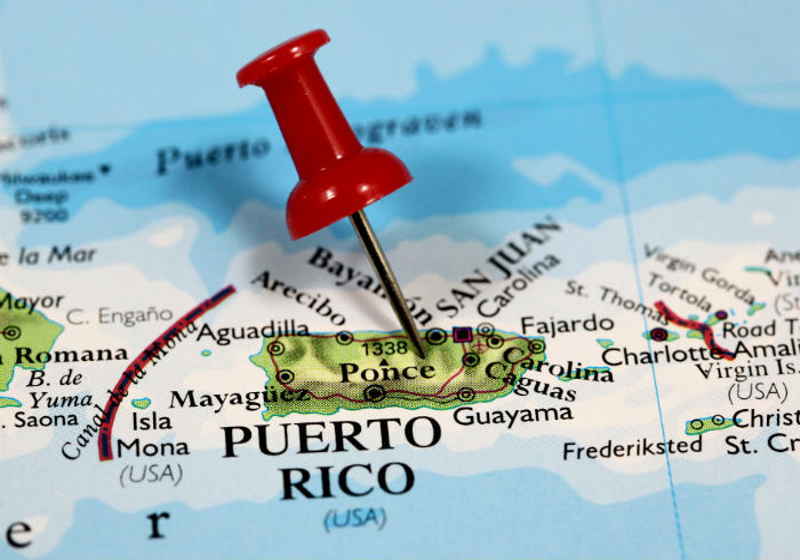 On April 1, Monday, Puerto Rico's San Juan Mercantile Bank & Trust International (SJMBT) has reportedly launched operations to provide custody and settlement services to institutional cryptocurrency traders. According to the press release unveiled lately, the bank recorded its first deposit, which became the business start. SJMBT launched operations in the country following the green light from the local regulator Puerto Rico's Office of the Commission of Financial Institutions. The license was received last month, as it was stated in the report. The new banking organization will offer custody and settlement services for both fiat and cryptocurrencies that are traded on the exchange of the San Juan Mercantile Exchange. "Together, SJMX and SJMBT will provide an integrated end-to-end solution for institutional customers seeking a familiar, efficient and secure way to trade digital currencies," reads the press release. The bank services are said to be integrated with the exchanges run by SJMX. Notably, the fiat deposits will be kept by SJMBT in the correspondent banks that are insured by the US Deposit Insurance Corp since the former does not have such insurance. At the same time, cryptocurrencies will be held at approved custody service providers. As a result, SJMBT, in fact, can be among the first organizations that offer clients to deal with fiats and cryptos (deposit and manage) on "single integrated platform". The company spokesperson commented that they are striving to cut costs and boost security thanks to cooperation with numerous custodians. Meanwhile, the above-mentioned integration will enable SJMX to receive real-time deposit information from the bank while determining trading limits. This means that SJMBT will actually be able to settle real-time trades. "Commencing SJMBT banking operations is a significant milestone. Institutional market participants in the digital asset space now have access to a licensed, fully regulated and operational banking partner that provides a secure environment for the matching and settlement of digital asset trades...SJMBT will provide critical services, such as real-time settlement and account re-balancing, in support of our customers' trading activities," highlighted Nick Varelakis, President and COO of SJMBT.